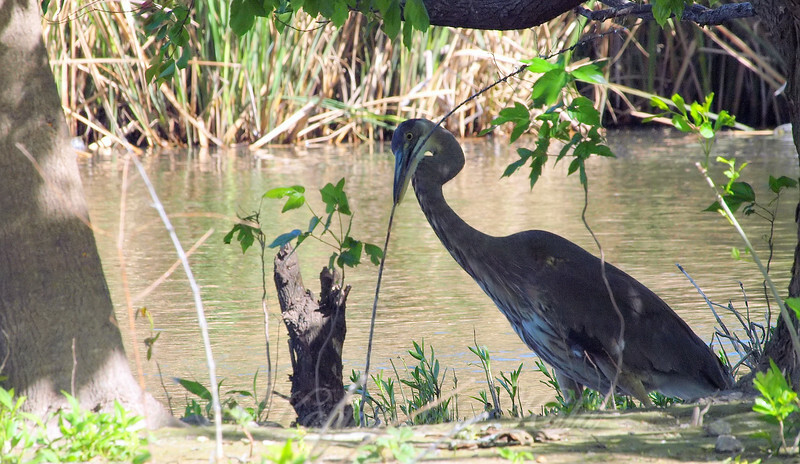 It was fun watching as the juvenile great blue heron played with a stick. It would pick it up and toss it in the air, then hunt it down to pick up again. When it matures to breeding age, it will use these skills developed in play, to gather nesting sticks.